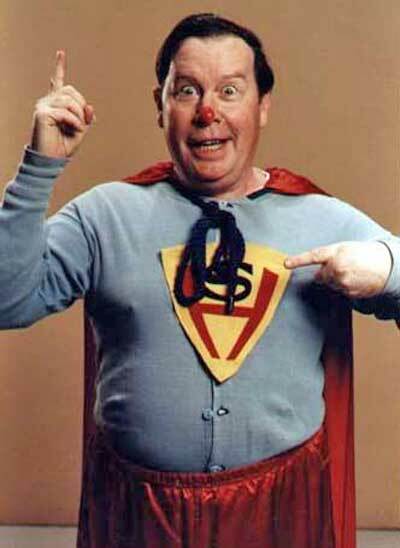 The horror host Rob grew up with- WUAB Channel 43 Cleveland’s Superhost! This is an extra after-show conversation which occurred after the recording of episode 27 and continues on from where we left off. Among other things, we talk about the passing into history of the original horror hosts, how Horror Hosts dealt with national tragedies like the Kennedy Assassination and 9/11, and the changing relationship between people and local media.